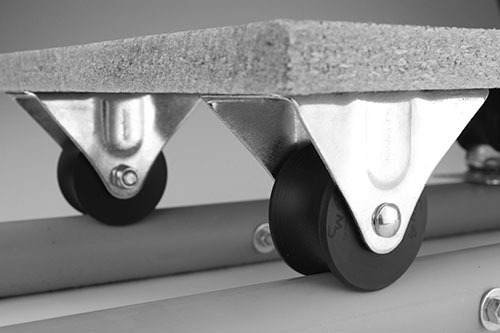 This listing is for 4 wheels. 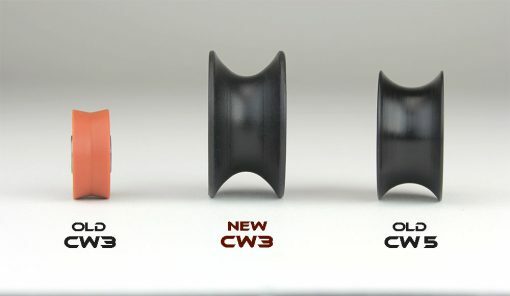 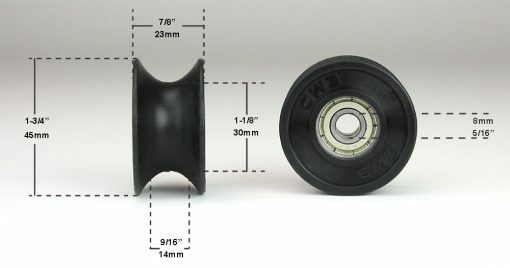 The outside diameter of the wheel is approximately 1.75 inches (45mm) in height and about 7/8 inches (23mm) in width and have a 8mm bore.As seen in some of the pictures, these will run best on a pipe with an outside diameter between 15mm and 0.8 inches (22mm) . 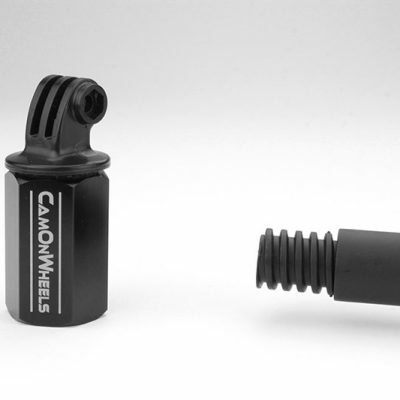 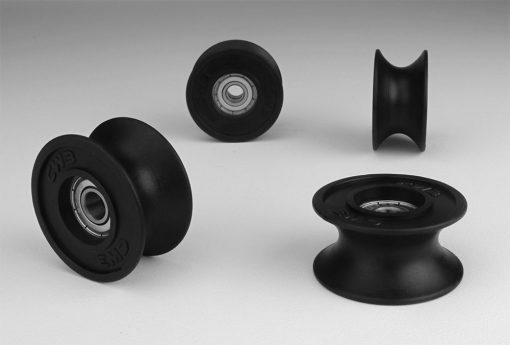 The bearings have a 8mm center bore, meaning you can replace the wheels on most dollies that use skate/skateboard wheels. This will allow you to use your dolly on any uneven surface with the help of some pipes. 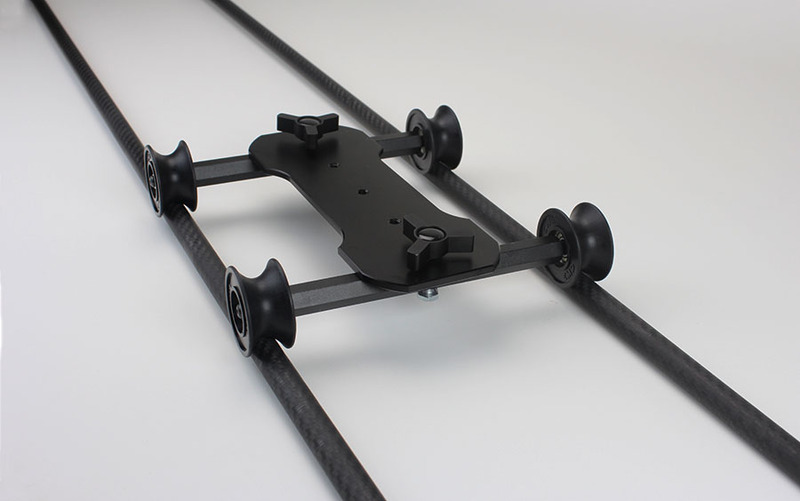 If you’re planning to build your own dolly, you can also use a 5/16” bolt instead of a 8mm. 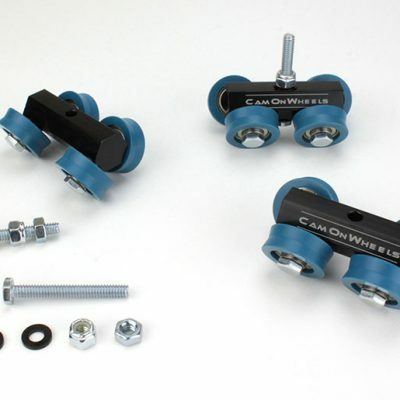 This listing is for 4 wheels. If you need a different quantity please contact us. These wheels are manufactured with 2 integrated bearing. 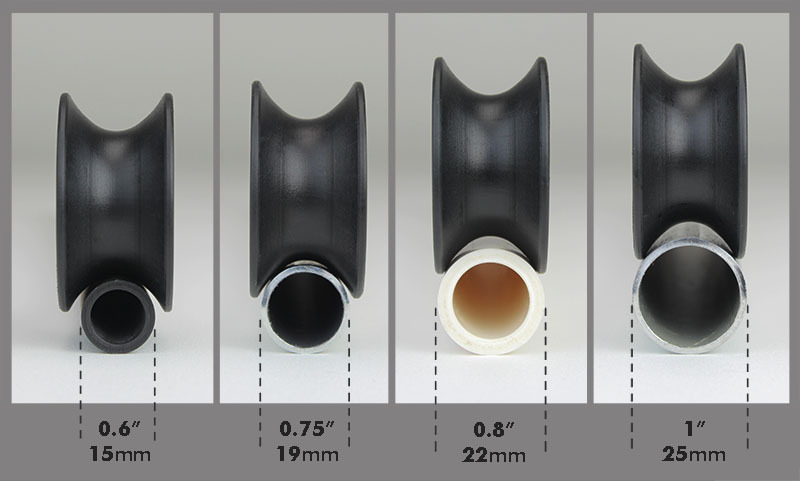 The outside diameter of the wheel is approximately 1.75 inches (45mm) in height and about 7/8 inches (23mm) in width.As seen in some of the pictures, these will run best on a pipe with an outside diameter between 15mm and 0.8 inches (22mm) .